Many people don’t realize just how important gut bacteria is for their health. Your gut is home to over one trillion bacteria, and in order to keep things running smoothly those bacteria need to stay healthy. But, there are many, many things out there that can upset gut balance. Your gut has a tremendous influence on your overall health, that's why it's important to nurture and take care of it. 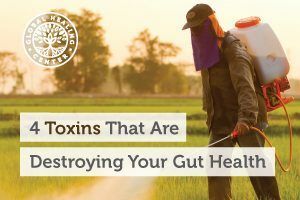 Here are four common toxins that may be destroying not only your gut, but your overall well-being. Studies suggest certain antibiotics can affect gut flora — even changing “the microbial and metabolic patterns of the gut.” Common antibiotics like penicillin or erythromycin disrupt microbiome diversity. This disruption of the gut can also disrupt overall wellness. 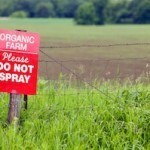 The weedkiller Roundup, which contains glyphosate, is often used by farmers. Residue from the toxin contaminates the food supply. Gluten intolerance and celiac disease are on the rise, a recent study suggests glyphosate is the culprit and that it destroys gut health and kills healthy gut bacteria. Gluten intolerance and celiac disease can, in turn, lead to other health issues. Emulsifiers keep the ingredients in processed food from separating and they improve shelf life. If you’re buying processed food, it's likely to contain emulsifiers. New research shows these toxic additives could also be adding to the obesity epidemic ”by interfering with microbes in the gastrointestinal tract.” There’s even evidence suggesting emulsifiers could be a factor in other serious health issues like inflammatory bowel disease and metabolic syndrome. You gut bacteria don’t just affect your physical health; they can influence your mental health as well. There’s evidence levels of certain gut bacteria are linked to anxiety disorders and depression. A healthy gut can be one of the most important paths to maintain a healthy body and a healthy mind. 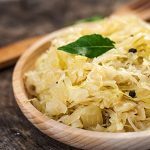 Cleanse your gut to remove toxins and take a quality probiotic to support gut health. 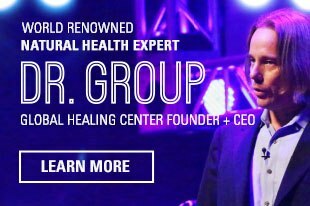 Global Healing Center’s own Gut Health Kit™ contains the finest cleansing supplements and probiotics, as well as enzyme support and soothing botanicals. 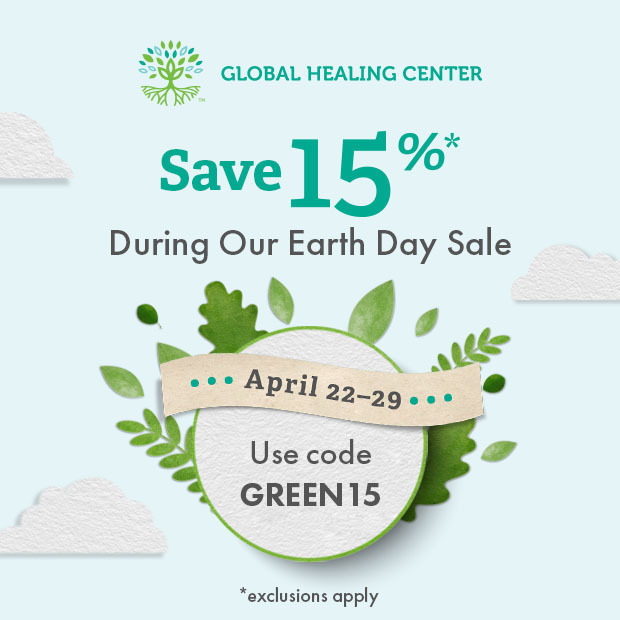 Consider this kit to remove accumulated toxins from your intestines, simultaneously populating your digestive tract with beneficial bacteria, encourage health digestion, and soothe damaged tissue. What do you do to maintain your gut health? Tell us about it in the comments. Perez-Cobas, A. E. et al. Gut microbiota disturbance during antibiotic therapy: a multi-omic approach. Gut. 62. Hassan, T. Pharmacologic considerations for patients taking oral contraceptives. CONNECTICUT DENTAL STUDENT JOURNAL. Samsel, A. & Seneff, S. Glyphosate’s Suppression of Cytochrome P450 Enzymes and Amino Acid Biosynthesis by the Gut Microbiome: Pathways to Modern Diseases. Entropy. 15 (4). Chassaing, B. et al. Dietary emulsifiers impact the mouse gut microbiota promoting colitis and metabolic syndrome. Nature. 519. Suez, J. et al. 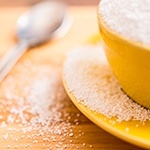 Artificial sweeteners induce glucose intolerance by altering the gut microbiota. Nature. 514 (7521). Shell, E. R. Artificial Sweeteners May Change Our Gut Bacteria in Dangerous Ways. Scientific American. 312 (4). Evrensel, Alper, and Mehmet Emin Ceylan. 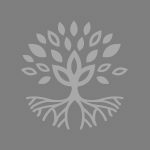 “The Gut-Brain Axis: The Missing Link in Depression.” Clinical Psychopharmacology and Neuroscience 13.3 (2015): 239–244. PMC. Web. 23 Feb. 2017.